Take cognizance of complaints against builders and developers. ‘This is a matter of contradiction.’ In such a clear word, the High Court has done the wrongdoing of the Mumbai Police. A Big name Builder and Developer group in Mumbai accusing the Co-operative Housing Society of cheating in its redevelopment project, the petition has been filed in the High Court against the developer. A bench of Justice Sharukh Kathwala has recently heard it.During the hearing, the High Court expressed its displeasure over the overall role of Mumbai Police. The Builder and developer are the big name in Mumbai. They are one of the finest and biggest Property developers groups in Mumbai. They are having many apartments for sale at all the prime locations at Mumbai. The court has said that the police commissioner has to make some concrete steps to prevent this from happening. In December 2013, the petitioner made a contract with the group’s three partners to redevelop the society before the implementation or Real Estate Regulatory Act(RERA). Developers are assured of completing the project in the next 28 months when the CC arrives in January 2015. But it failed. After April 2017 the developer stopped paying the society.After that, the Society filed a complaint against the developer in the police station in September 2017.However, police said that it is a case of civil dispute.Finally, the society knocked the doors of the high court. On this, the High Court questioned the role of the police and explained that the developers should not try to deceive all the people by cheating them as an only civil case.In such cases, whenever we call the senior police inspector in the court, then they become free after apology. And the assurance that we will look into this matter exactly is passed to the court. However, the situation remains the same.The court has said that the police commissioner has to make some concrete steps to prevent this from happening. 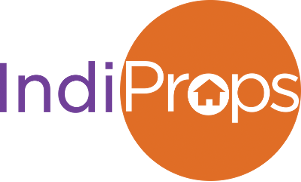 So our advice, buying any new or resale residential or commercial property in big under construction projects or ready to move projects always consult a property managers to avoid these type of circumstances in future. 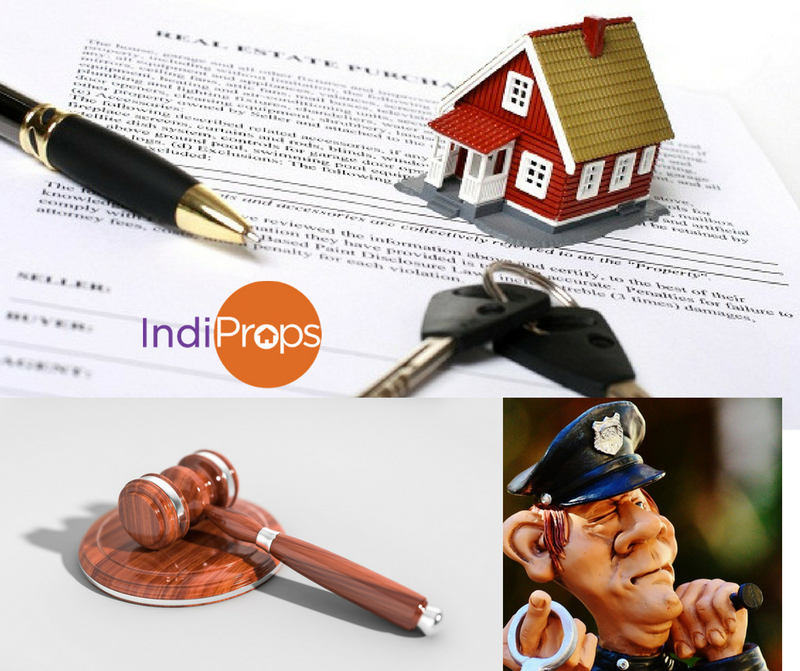 IndiProps take on this is, please do your home work when you want to make real estate investment, analyse your unique situation and consult a trusted property management expert whenever you are in a doubt.